When Ten moves out of her parents' home in the mountains to live in a boardinghouse, she finds herself becoming fast friends with her male roommates. But can love and romance be far behind? Ten has moved into a boardinghouse with other high school students to avoid a long commute home through the mountains. Ten accidentally overhears Riku talking to Chiaki about his feelings for her. Ten and Riku try to act as if nothing has changed between them, as Chiaki watches them with mixed feelings. 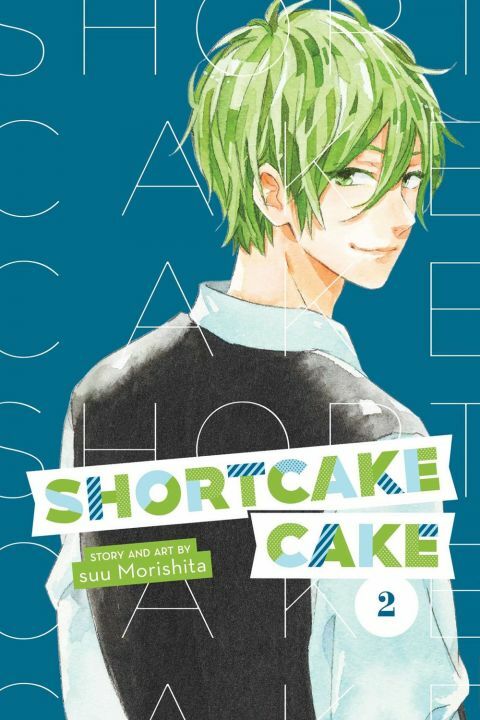 Other products for "Shortcake Cake" in "Books"